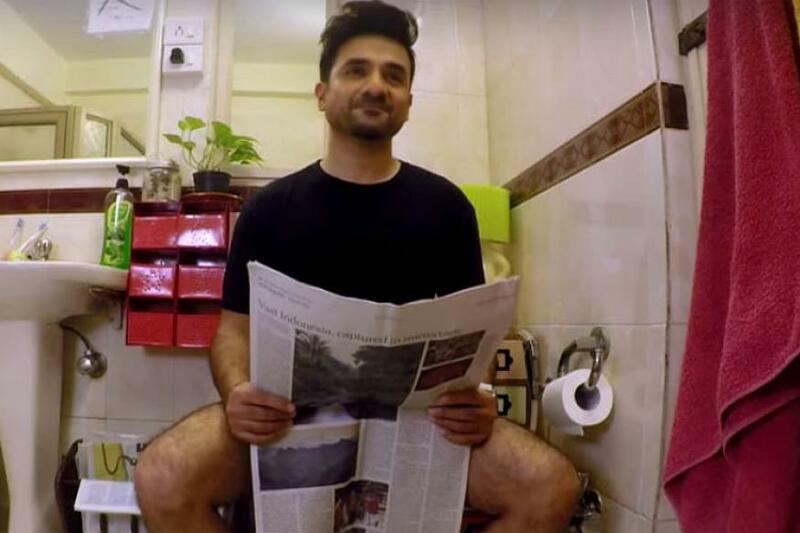 Ever since I noted Vir Das in the movie Love Aaj Kal, this man has been winning hearts. Vir Das who made his entry in industry in short roles has now become one of the best comedians and actors of the industry. He is a rare combination of comedian and actor in the field. You might know that he is only an actor in Bollywood but do you know that he is better known as the king of standup comedy. Yes he also sings. 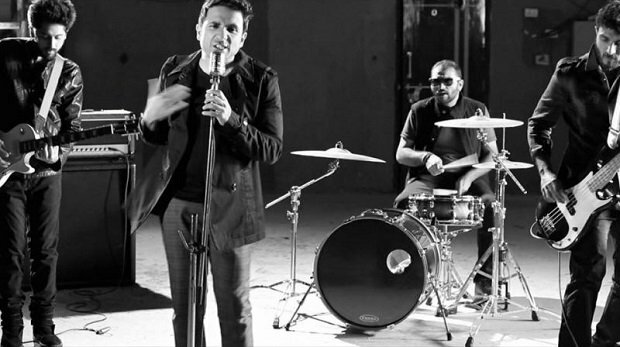 Alien Chutney is the band that has Sidd Coutto, Kaizad Gherda, John Pais and Vir in the group. It’s a type of comedy – rock-band and their music is even cooler. "It's a gigantic opportunity! Netflix produces comedy specials with the biggest comedians out there. I look forward to being an authentic Indian voice on that world circuit." OMG! Can’t believe this, but this is true. Mastizaade starring Sunny Leone, Tushaar Kapoor and vir das didn’t earned much at the box office but for a role he went naked on the streets of Mumbai. Must say he is bold too. “Yes, Nanga hoon. Yes Darr laga. Nahin, extra paise nahi mile :-)"
Vir has its own Potcasts! Vir makes videos that last for 7-8 mins, while sitting on a pot. 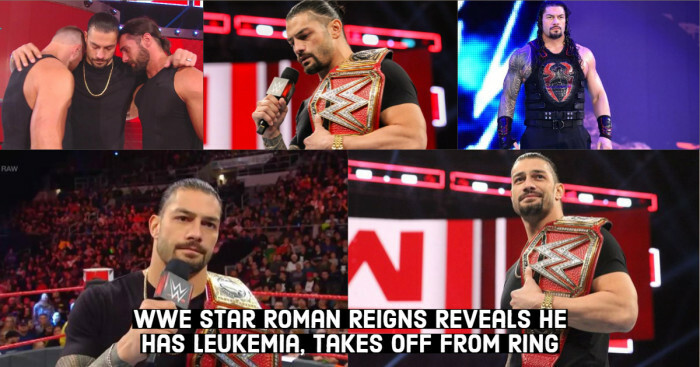 He talks, about all the trending news around the globe. Subscribe to his channel on youtube and watch. He is very much fond of writing; he has also written open letters to Arvind Kejriwal, Narendra Modi and Rahul Gandhi too. Vir Das is popularly known as the king of standup comedy. He has such a great sense of humor. Wow! He is the man who is truly blessed with lots of unusual things. 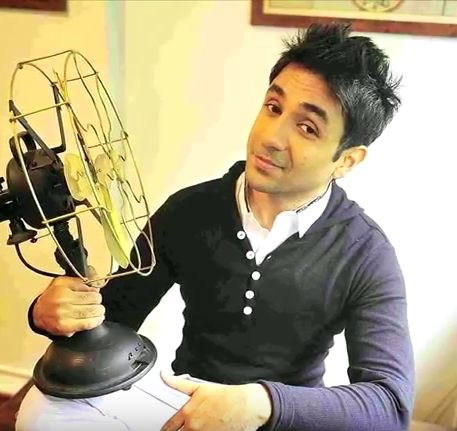 Vir Das started his career as VJ on Zoom channel. He also had his own show “Now Not Showing” on CNN-IBN. Then he was seen in the film like Mumbai Salsa, Namastey London and others. This man also owns a comedy consultancy and provides a team of professional comedian writers who helps you with all the comedy needs. The Man is Not Single Now! I have put this news last, as I know he is crush of many singles here but unfortunately he I not single. 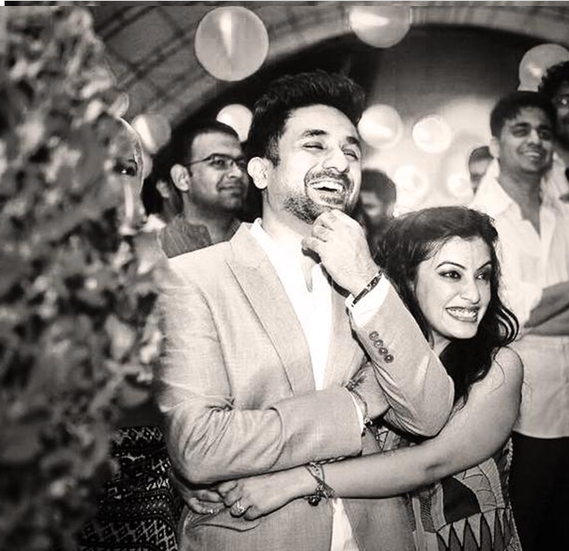 Vir Das is married to his long time girlfriend Shivani Mathur. 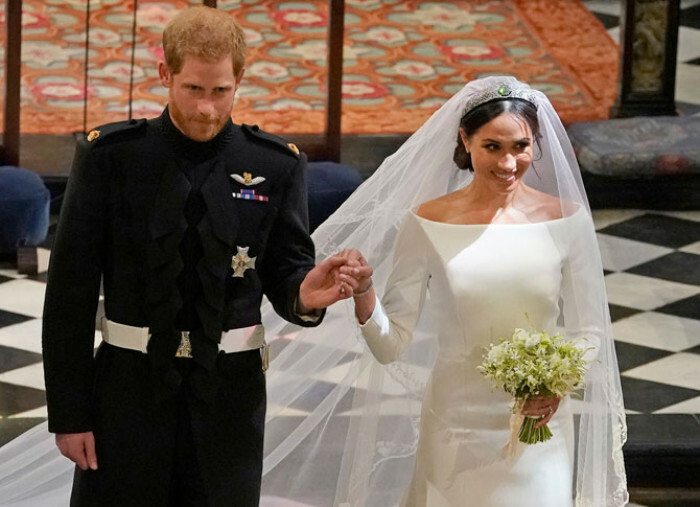 Wedding took place in Sri Lanka in 2014.